Mario Tama/Getty ImagesIvanka Trump and Jared Kushner listen to a translator through headphones at a White House event. 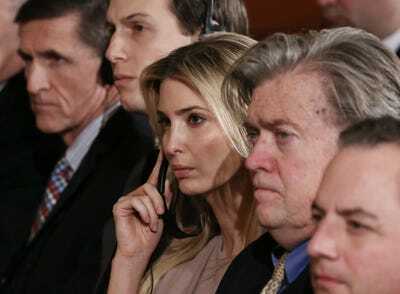 Given the high interest level of the public into knowing everything that is going on with President Donald Trump’s administration, news organisations that cover politics have plunged head-first into the audio space. The political podcast setting the pace these days is “The Daily” from The New York Times. After hosting its campaign podcast “The Run-Up” before the 2016 presidential election, political reporter-turned-audio man Michael Barbaro is the voice and managing editor behind the premier podcast. For about 20 minutes every weekday, Barbaro dives deep into one or two stories and interviews Times reporters about the news stories making headlines around the world. This is the podcast to subscribe to if you’re looking for a deep-dive on the biggest story of the day. 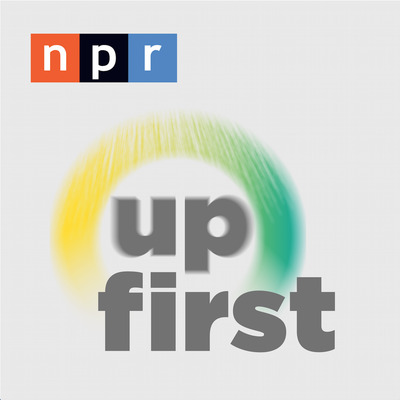 “The Daily” is not the only early morning podcast making waves; NPR’s “Up First” has claimed its place in the ears of morning commuters and others going about their day. Dubbed as “the news you need to start your day”, “Up First” covers the biggest stories in politics and news for about 10 minutes every morning. Hosted by NPR’s “Morning Edition” team of Rachel Martin, David Greene, and Steve Inskeep, “Up First” brings on NPR reporters to discuss three or four of the biggest stories of the day. 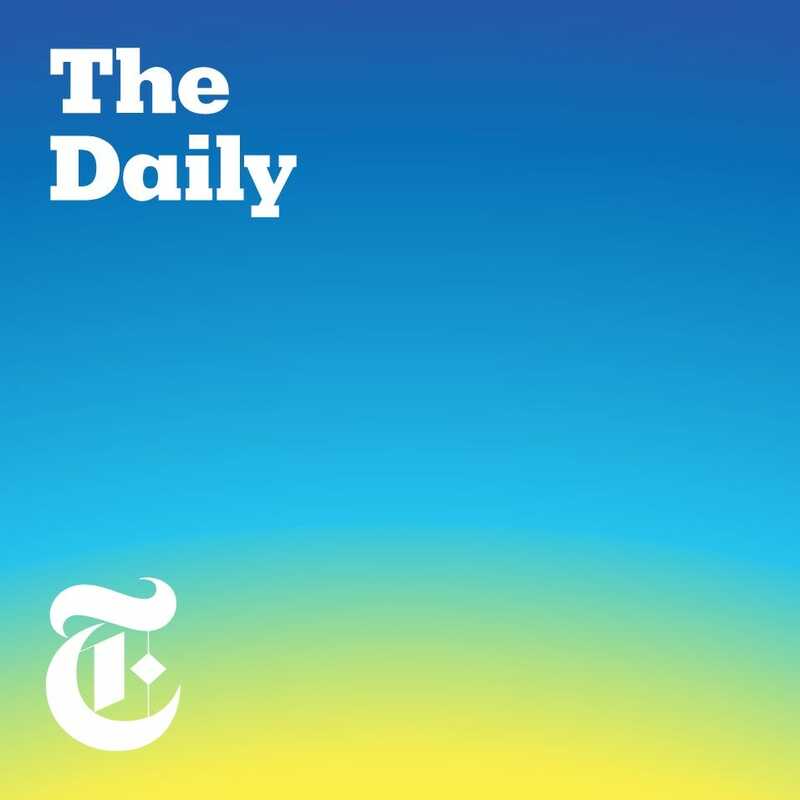 While “The Daily” looks to do a deep-dive on one or two stories in longer segments, “Up First” is perfect for the individual looking to know several of the biggest news stories of the day in a shorter time frame. 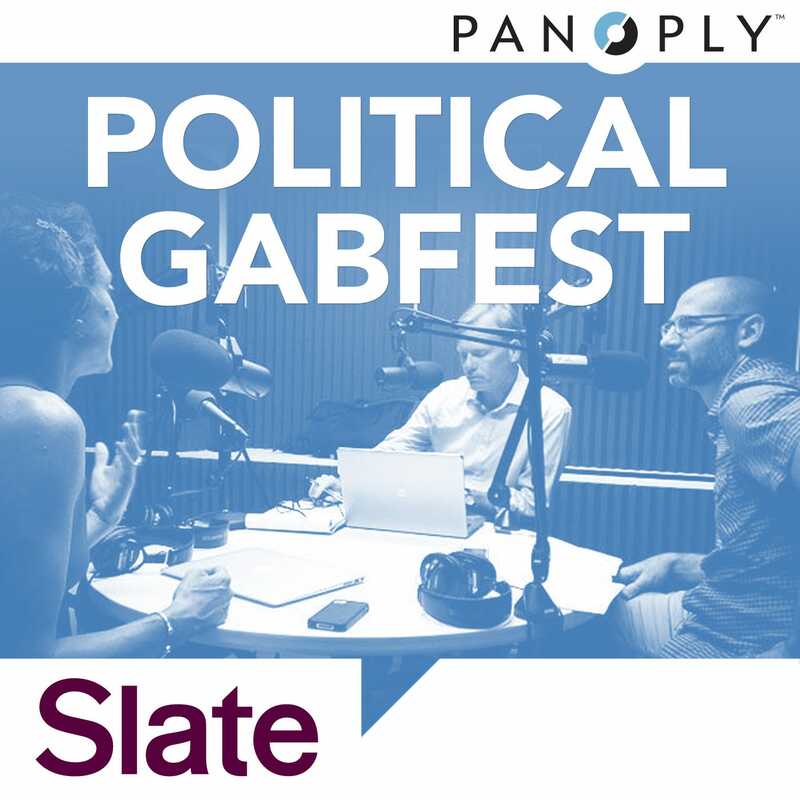 Hosted by Emily Bazelon, John Dickerson, and David Plotz, iTunes listeners once voted it “Favourite Political Podcast”. The trio, which has been together on the podcast since 2005, discusses the biggest political stories and news on a weekly basis for about an hour in a way that other podcasts do not. Given the unprecedented nature of Trump’s presidency, it raises many questions and topics that have rarely been explored before in American politics. 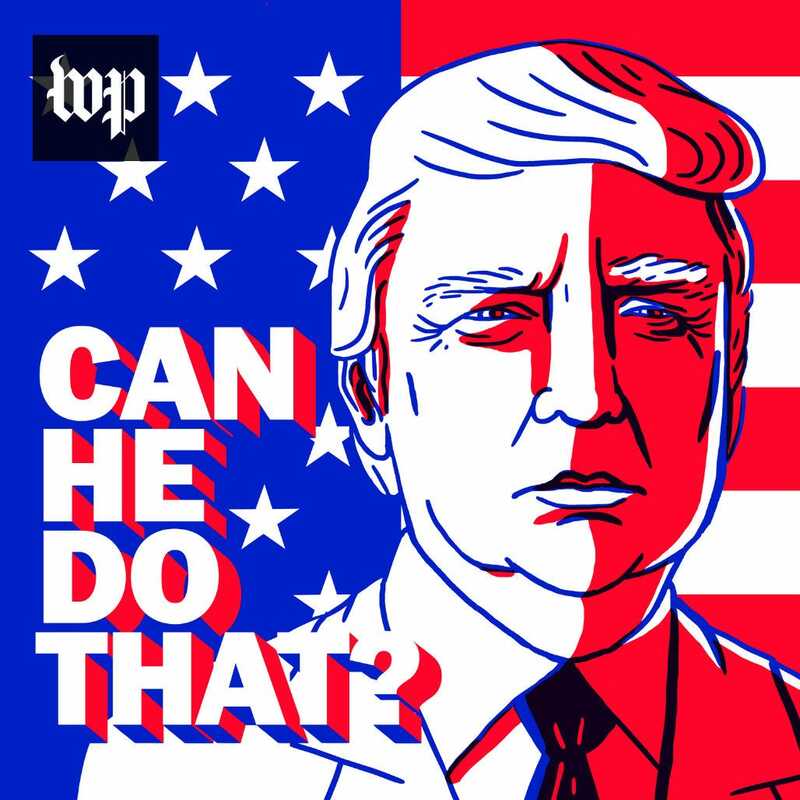 That’s where “Can He Do That?” comes in, as it seeks to focus on one aspect of Trump’s presidency in each episode. 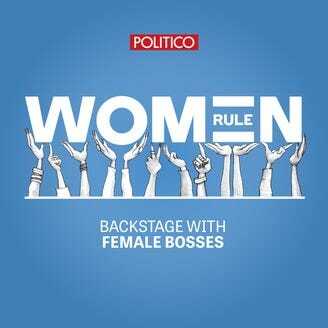 Hosted by Anna Palmer, who is well-known for being one of the three authors of the Politico Playbook newsletter, “Women Rule” brings on some of the most influential and well-known female leaders to talk about how they got to where they are today and what advice they have for other women. The podcast comes out once a week, and it’s a great listen for those who want to hear what the most powerful women in the political and business worlds are doing. While the other podcasts on here are hosted by and primarily driven by journalists and reporters, “Pod Save America” is a different breed. Started in 2017, it’s hosted by four former aides to President Barack Obama: Jon Favreau, Dan Pfeiffer, Jon Lovett, and Tommy Vietor. They made their mark in the podcast game hosting the “Keepin’ it 1600” podcast for The Ringer leading up to the 2016 presidential election. 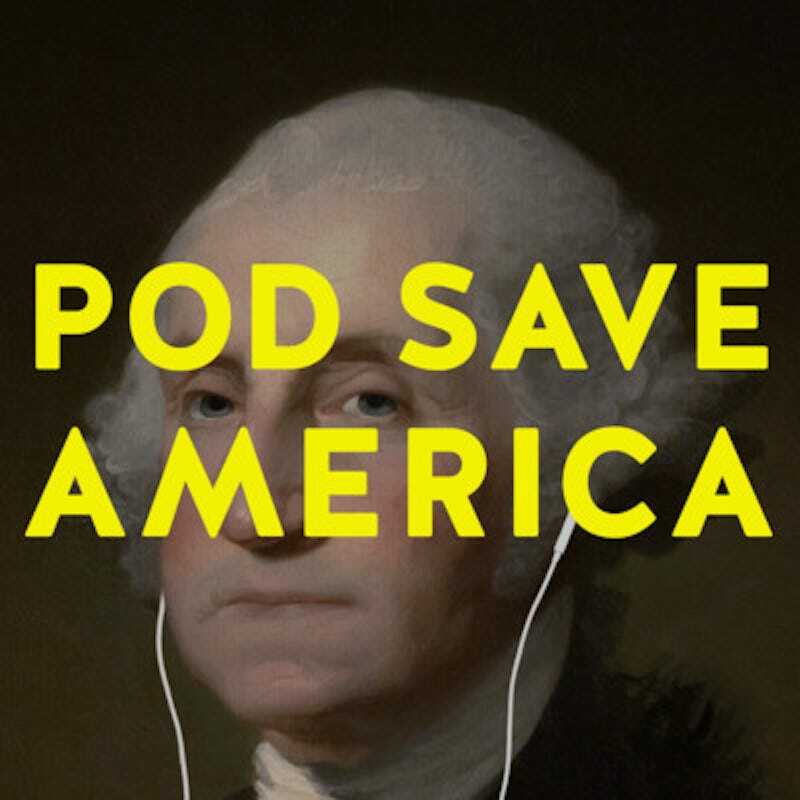 On “Pod Save America”, the four hosts bring on an array of guests for a conversation about politics and news, similar to “Political Gabfest” – with a more partisan tilt. Each episode is about an hour long and new episodes come out multiple times per week. 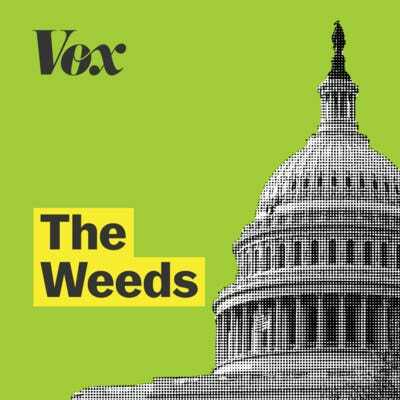 While most of these political podcasts tend to stick to the main headlines in the political world, Vox’s “The Weeds” takes a dive deep into the fine details of policy. With episodes approximately an hour long and released twice a week, it’s hosted by Ezra Klein, Dara Lind, Sarah Kliff, and Matthew Yglesias. In every episode, the trio dives deep into the policy ins-and-outs of a specific storyline or news topic in the politics world. If you are a policy wonk, “The Weeds” will fulfil your podcast desires. One of the biggest storylines of the Trump administration is the president’s connection to and relationship with his business, the Trump Organisation. 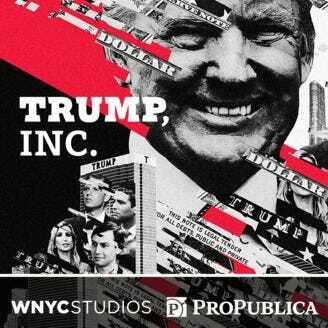 WNYC and ProPublica have come together to cover the story in-depth with their new podcast, “Trump, Inc.“, which aims to uncover the mysteries of Trump’s businesses and who benefits from them. The podcast, which comes out with a new episode every week, seeks to answer questions about how his business works, what deals are happening and who they are happening (or not happening) with, and if the Trump Organisation is truly separate from the Trump White House. This is a must-listen podcast if you’re looking to learn more about the numerous conflict of interests that could exist. 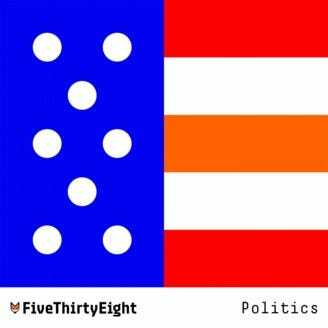 Very few podcasts go deep into the numerical and analytical aspect of politics, which is why FiveThirtyEight’s “Politics Podcast” has found its niche in the space. But what sets Silver and his team of data journalists apart is that they dive into the numbers of the political world – making sense of the significance of these numbers and what they mean, determining the importance of these analytics, and examining the quantitative aspect of elections, polling, and more. 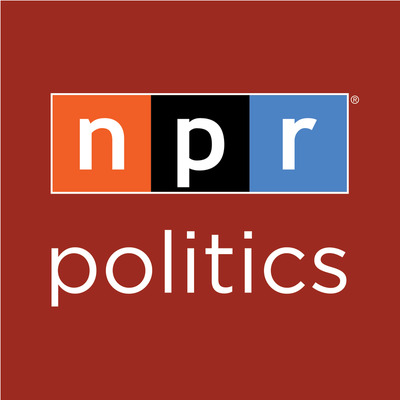 Already well-known as audio savants, the NPR Politics team brings listeners its “Politics Podcast” on a weekly basis. 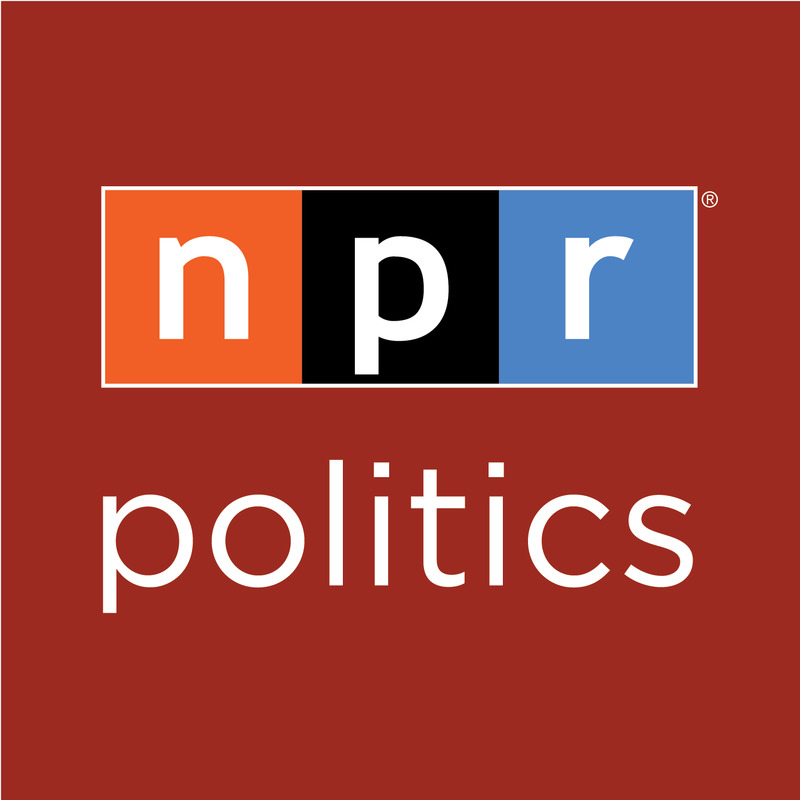 NPR’s deep stable of political reporters take their turns on the podcast to provide listeners with expert analysis and insight into everything going on in Washington, D.C. The podcast comes out at least once a week with a roundup of the biggest news stories in the political world, but the team will also do additional hits on breaking news that can’t wait for the weekly roundup.